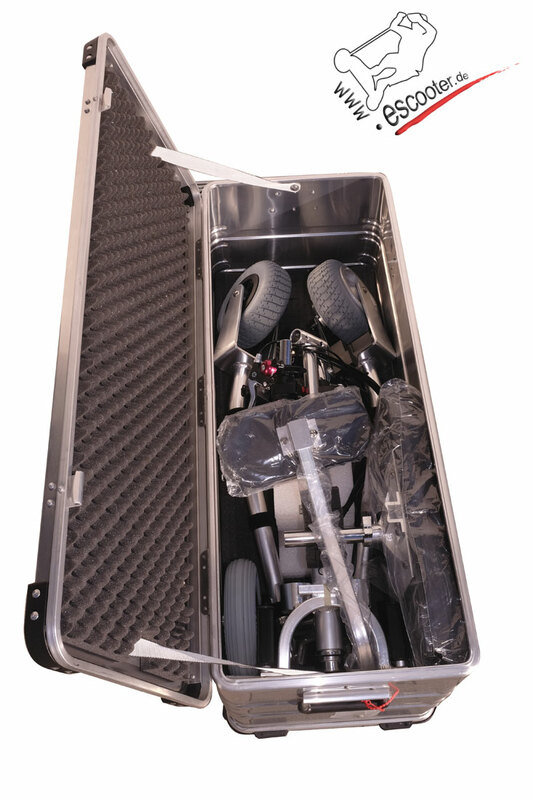 Product information "TRAVELSCOOT FlightCase ZARGES Alucase incl. dice foam"
Do you want to protect your TravelScoot the best way - then you are right with the TravelScoot FlightCase ZARGES Alucase incl. dice foam. Perfect to build a protection for the TravelScoot with the inner size of 910x350x380 mm inkl. 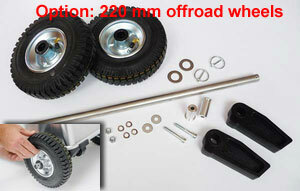 integrated integrated 50 mm castors (optional available are 220er offroad tires or extra big sized 125 mm skate rollers) with sprung drop handle, key with 2 locks. Sturdy, mobile aluminium box in ZARGES quality, long service life, a reliable companion. 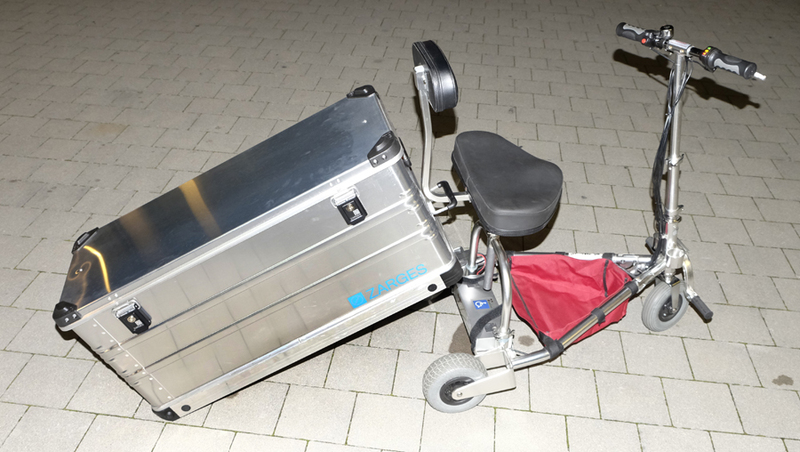 Related links to "TRAVELSCOOT FlightCase ZARGES Alucase incl. dice foam"